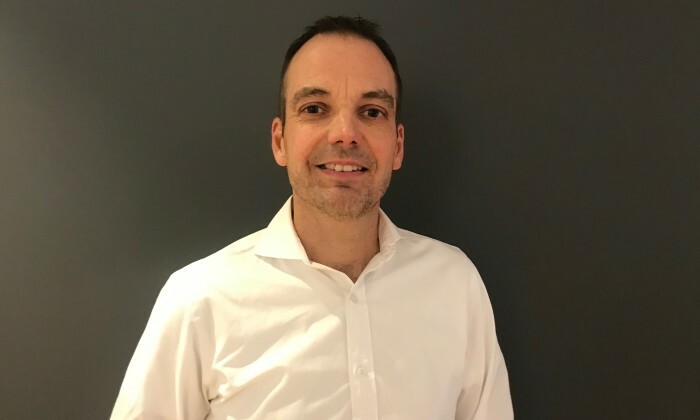 Imagination has announced new plans with its leadership team, in which it’s current operations director Lee Wateridge (pictured) has been promoted to general manager for the Greater China region. Wateridge has been with Imagination for over 20 years in several senior roles, including global production and operations director for Shell, working across Europe, USA and Asia. Joining Wateridge and to further accelerate the growth of their business in China, the firm has also kicked off a search for senior local talent to be part of the new leadership team. Gary Siow also joins the leadership team in the role of finance director for Imagination China. Siow has over 20 years experience in the industry and previously worked for Ogilvy Beijing where he held the position of head of commercial service, and before that has held senior finance roles at Razorfish and Quais Consulting. Current managing director for Imagination China, Alistair Wilson, has been promoted to lead the agency’s Ford Motor company account from Detroit and join Imagination’s global management board. Given the significance of Imagination’s Ford Motor Company relationship in China, Wilson will remain actively involved to support the continued success of the partnership in the region. Over his past three years in Shanghai, Wilson has spearheaded significant growth in Imagination’s China business, with revenue growth of 50 percent in the past 24 months alone. Wilson will relocate to the USA in early July 2018. Julien Dupuis has been promoted to business director for connected experiences having been instrumental in the development of an industry leading WeChat experience for Lincoln Motor Company in China. Todd Bokin has been promoted to business director responsible for automotive & emerging opportunities. All China changes were effective as of January 1st. While companies rack their brains on how to build trust through social media, a trust gap still remains between brands themselves ..
Events and lifestyle publication I-S Magazine will lower the frequency of its print publication from weekly to fortnightly and inv.. The agency previously worked with the brand from 2001 to 2008. ..